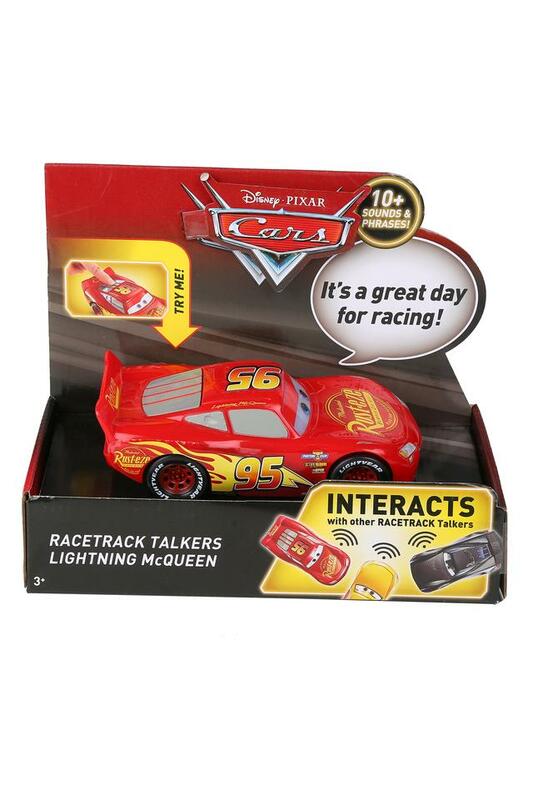 Surprise your little one by giving him or her this toy car from the house of Mattel Games. Moreover, it has an elaborate setup, which will keep your child excited and entertained for long hours. Besides, it comes in an amazing colour combination that makes it all the more appealing. 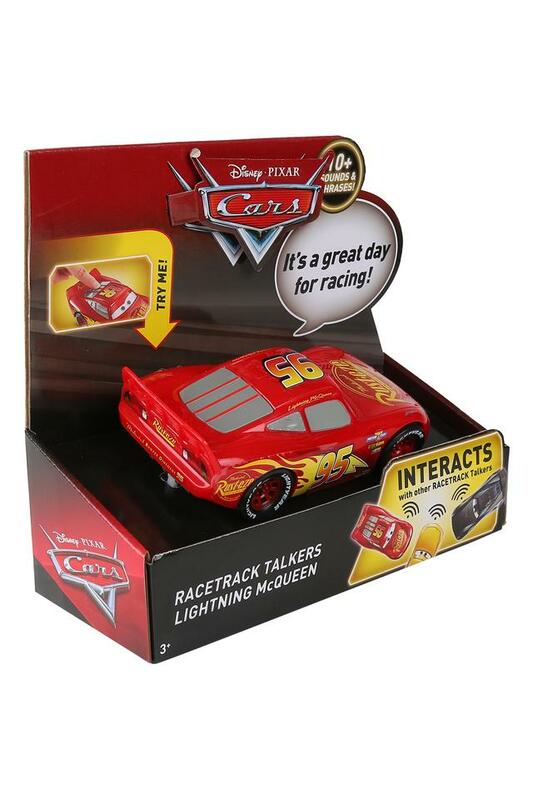 Let your child have more fun time with this toy car. 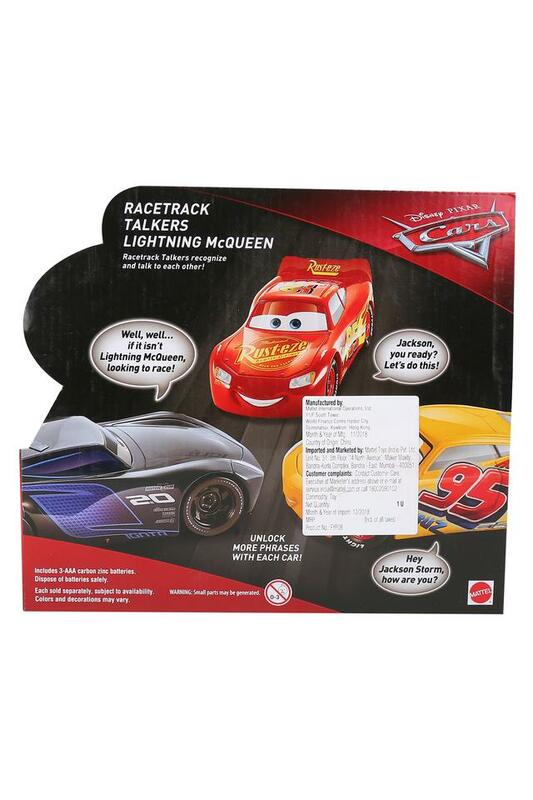 It has been made of nontoxic material so that it is safe for your child to play with. Mattel Games includes some of the worlds most favorite characters and games. Ranging from Angry Birds games, Pictionary, Scrabble and Uno, Mattel games is an essential in any kids games collection.